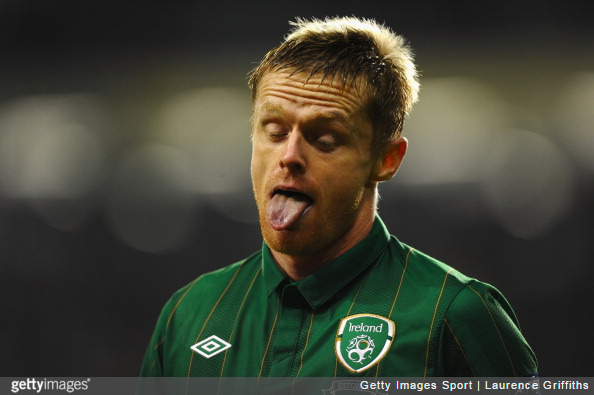 Damien Duff called time on his 20-year career on Monday after finally accepting that, while the head and heart are still willing, his body can no longer keep up. The former Republic of Ireland international winger had been on the books at Shamrock Rovers, where he was donating all of his wages to charity. Sadly, a slew of shakeable injuries have forced the 36-year-old into calling it a day. Given that he’s been out of the limelight for a while, it’s perhaps easy to forget just how good was, especially at Chelsea and Fulham. An old-fashioned winger with a trick, a burst of pace and an end product 90% of the time. Relatively simple stuff, but bloody effective. Well played Damien. All the best.